Valley of the Sun Environmental Consultant, LLC. (VSEC) provides microbial testing services throughout for residential, commercial and industrial properties. VSEC inspects all building materials for moisture using a moisture meter. Also, for a non-destructive inspection tests a thermal imaging camera (Flir) is used to detect moisture behind walls. In addition, a Air-O-Cells cassette is as a spore trap to detect microbial airborne spores. 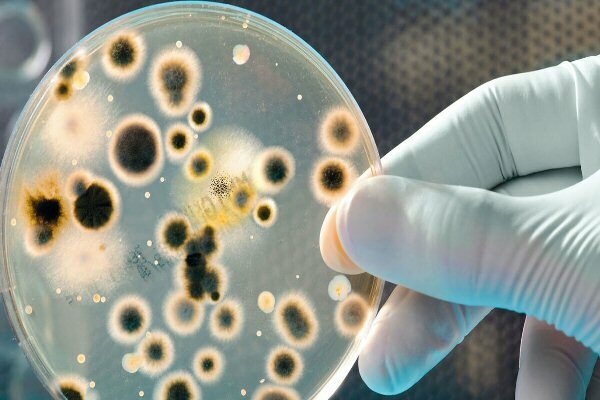 Microbiology analysis is available for food and food ingredients, agricultural products, cosmetics, water, fuels, pharmaceuticals, and many other products and materials. The accredited labs test for fungi.